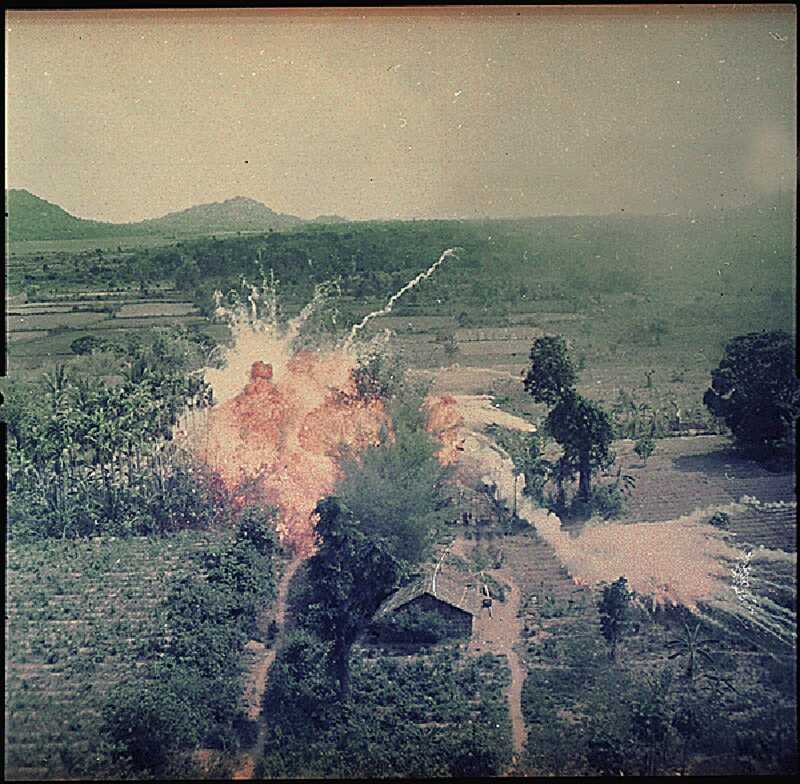 The U.S. military's use of napalm in Vietnam triggered widespread student protests, some aimed at the manufacturer, The Dow Chemical Company. Napalm had been used before, most notably in the incendiary bombs that devastated large swaths of Japanese cities during World War II, including some 60 percent of Tokyo. What distinguished Napalm B, the variant employed in Vietnam, was how easily it could be made. Simple "bathtub chemistry" was used to mix together a concoction of gasoline, benzene, and polystyrene. In 1965 the Pentagon requested bids from the 17 U.S. companies that made polystyrene; one of the winning bids was from a small company based in Midland, Michigan, called Dow Chemical. Dow was only ranked 75th on a 1967 list of military contractors; before getting into the napalm business, it was best known as the maker of Saran Wrap. But Dow soon became the military's sole supplier of napalm, which meant that when its use in the Vietnam War became controversial, Dow was the only corporate target. For such a simple thing to make, napalm had horrific human consequences. A bit of liquid fire, a sort of jellied gasoline, napalm clung to human skin on contact and melted off the flesh. Witnesses to napalm's impact described eyelids so burned they could not be shut and flesh that looked like "swollen, raw meat." In Vietnam, the first televised war, viewers began to see images of the civilian casualties caused by napalm bombs, and a January 1967 article in Ramparts magazine presented color photographs of mutilated Vietnamese children. The pictures helped Martin Luther King Jr. decide to go public with his opposition to the war. And at colleges across America, students brandished the photographs as they began protesting Dow recruiters. The first demonstrations occurred in October 1966 at the Berkeley campus of the University of California and Wayne State University in Michigan, and over the next year, more than a hundred other protests would take place. 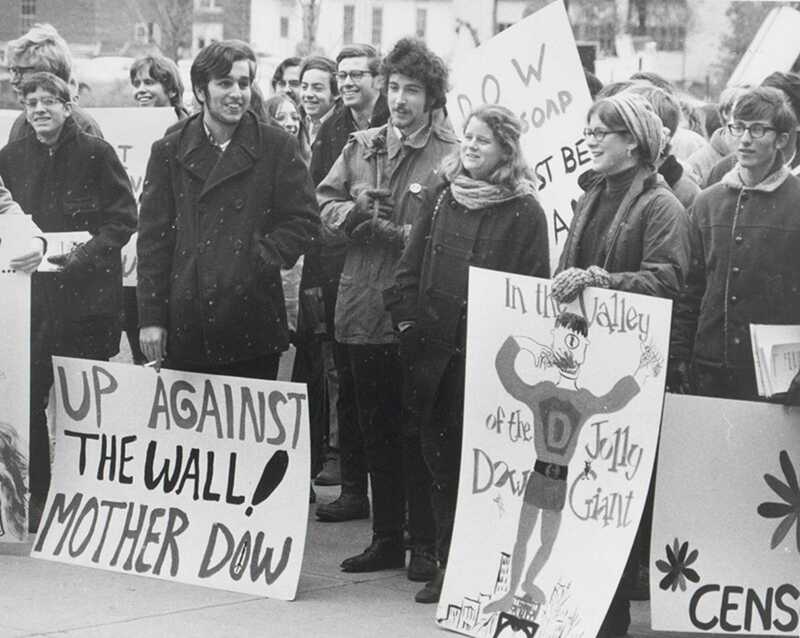 The two key student demonstrations at the University of Wisconsin, in February and October 1967, were both triggered by Dow recruitment on campus. Dow's senior management did not even know about the initial napalm contract, it was considered such a minor matter. And even at the height of production, only a few handfuls of employees worked on making napalm out of a total workforce of 35,000. But napalm soon became a defining issue for Dow. The company's initial response, which essentially sought to get the Pentagon to take responsibility for the use of napalm and thereby absolve Dow management, did nothing to stem the protests. In 1967 the Dow board discussed whether to stop producing napalm; although there were dissenters, the board voted to stay the course. Meanwhile, Dow recruiters found themselves trapped in interview rooms, spat on, forced to hustle out of back exits, and called "baby killers." Company visibility soared; 88% of those polled in one survey had heard of Dow, a figure comparable to America's largest corporations. But Dow was known almost exclusively for making napalm. The company began distributing a "Napalm News" to employees and embarked on an aggressive public relations campaign to improve Dow's image. It also continued to recruit on campuses. But even after the company stopped making napalm in 1969, the protests continued. Not all the consequences of student demonstrations were negative, though. 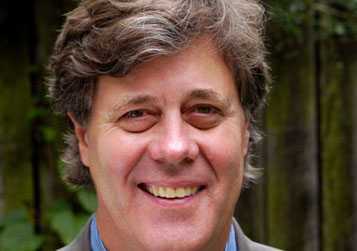 According to director of public relations Ned Brandt, "you could not have gotten... better advertising" than student protests; on many campuses, it became a "badge of honor" to be interviewed by Dow, and the number of interviews increased. What no one suspected at the time was that the product that would prove most costly to Dow had not generated any protests; the company also manufactured the defoliant Agent Orange. 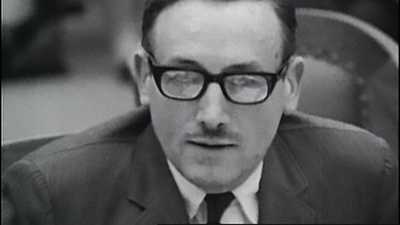 Its use would be linked to cancer and other illnesses among Vietnam veterans for years to come. 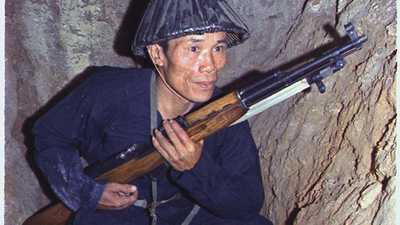 The Viet Cong relied on their knowledge of local terrain and the element of surprise, with often deadly results. The Pulitzer Prize-winning writer discusses They Marched into Sunlight, the critically acclaimed book on which Two Days in October is based.